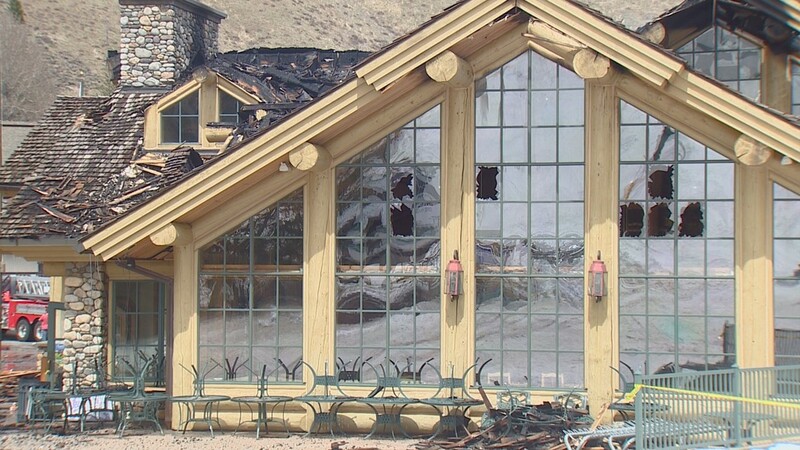 The Blaine County Sheriff's Office says the lodge is still an "active fire scene." 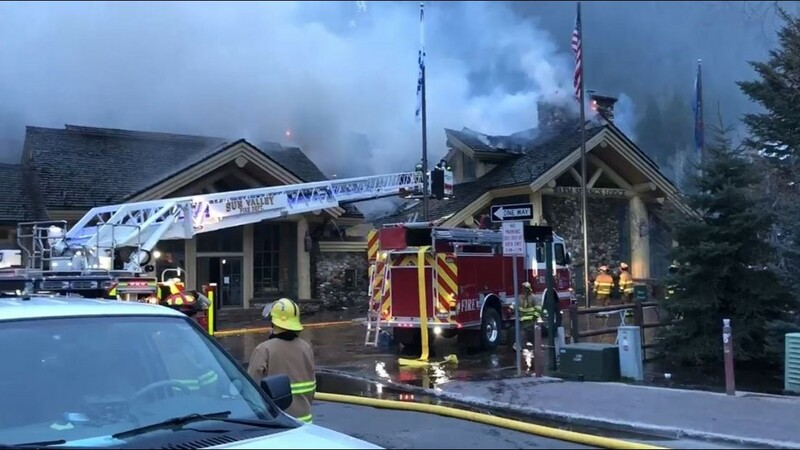 KETCHUM, Idaho -- The Warm Springs Lodge in Ketchum is severely damaged after a fire ripped through the building overnight, burning for more than 12 hours. 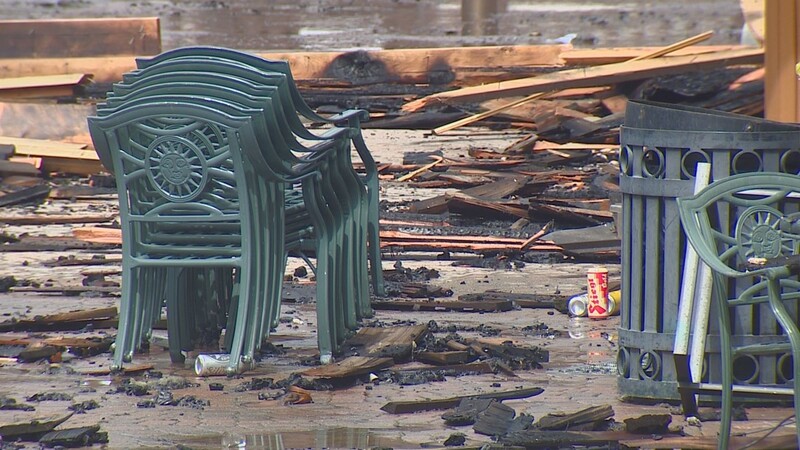 The last of the flames had been extinguished by 1 p.m. Thursday, although investigators have more work ahead of them, sifting through the charred structure to determine what sparked the massive blaze. 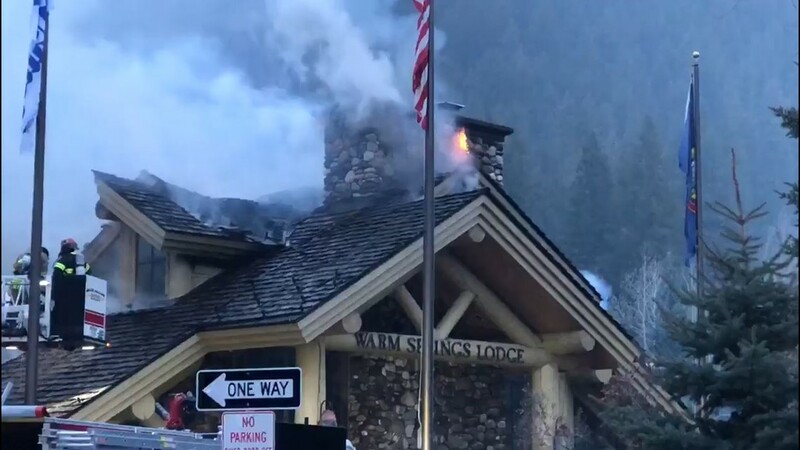 The fire began at about 11:20 p.m. Wednesday at the popular lodge, located at the base of Mount Baldy at the Sun Valley Resort. 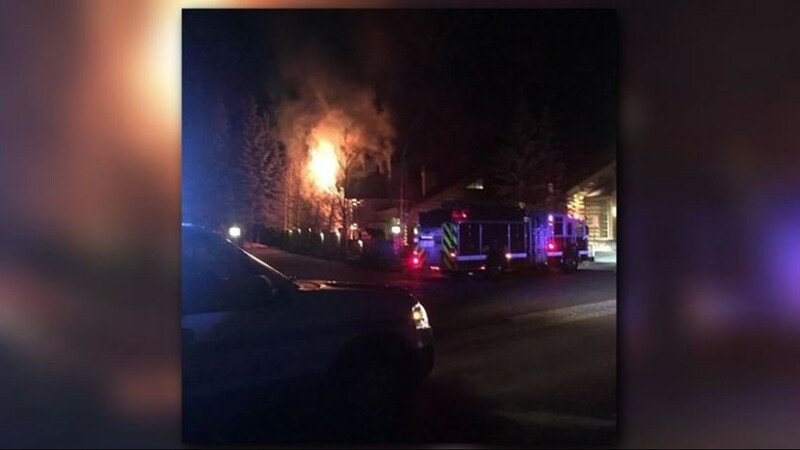 Emergency crews responded after a fire alarm went off at the ski lodge, Sun Valley Resort spokeswoman Kelli Lusk told KTVB. 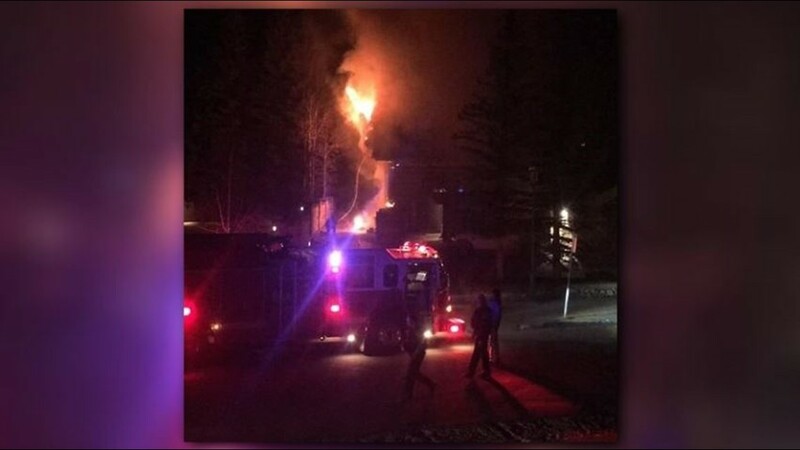 Mayor Neil Bradshaw said officers pulled up to the ski lodge to finds it alight. 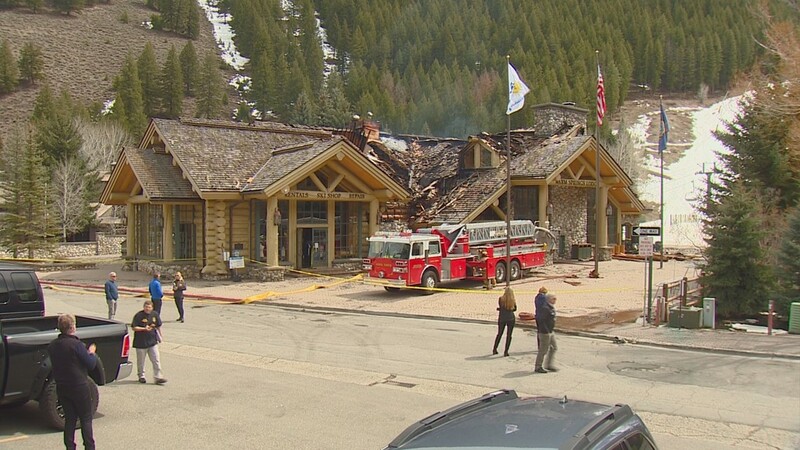 "Ketchum Police were the first to arrive and reported 30-foot flames above the building," he said during a press conference Thursday afternoon. 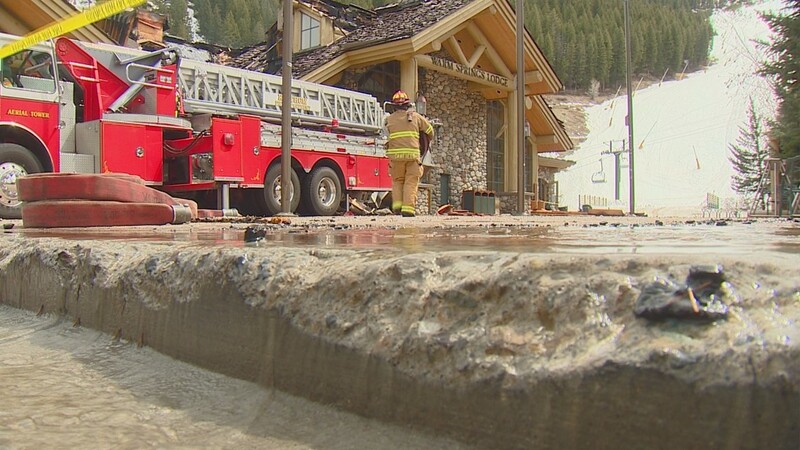 More than 60 total firefighters from Ketchum, Sun Valley, Wood River, Hailey, and Bellvue battled the blaze. The crews faced a complicated fight to douse the flames, Blaine County Sheriff's Office Chief Deputy Will Fruehling said. 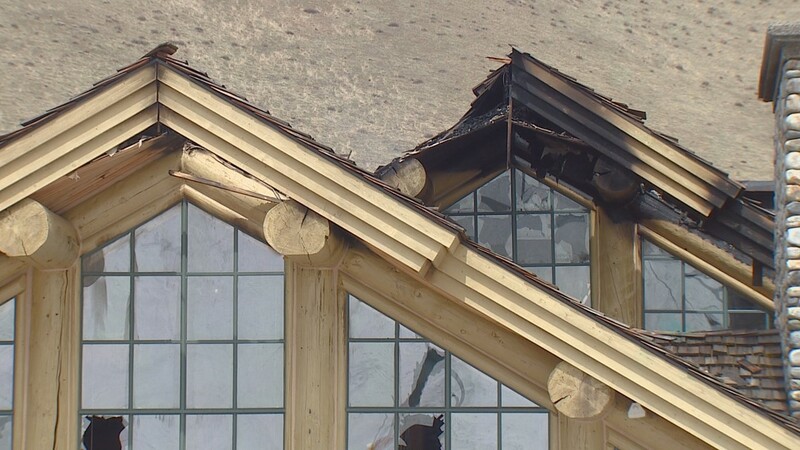 "It's a very difficult fire to extinguish, because it's up in the cold roof," Fruehling said, referring to the space between the ceiling and the building's roof, a design aimed at melting snow and preventing ice dams from forming. A fire in that confined space is hard for firefighters to reach, he said. Orange flames could still be seen jumping from the roof as the sun came up Thursday. 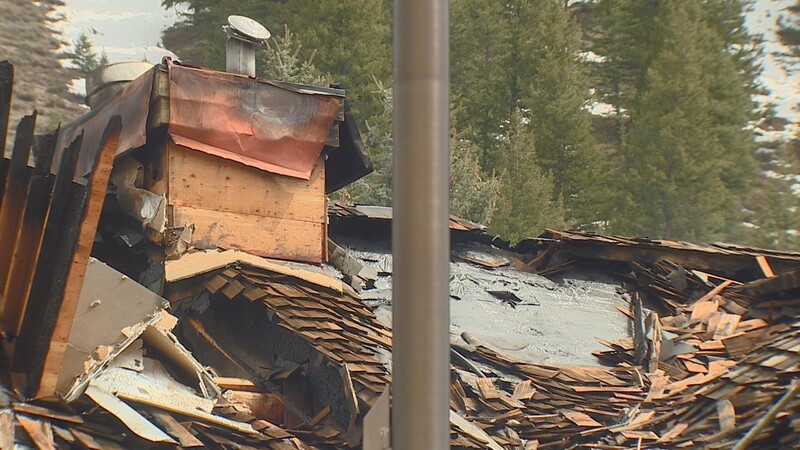 Although the lodge remains standing, portions of the roof are burned through, and the interior appears blackened and charred. 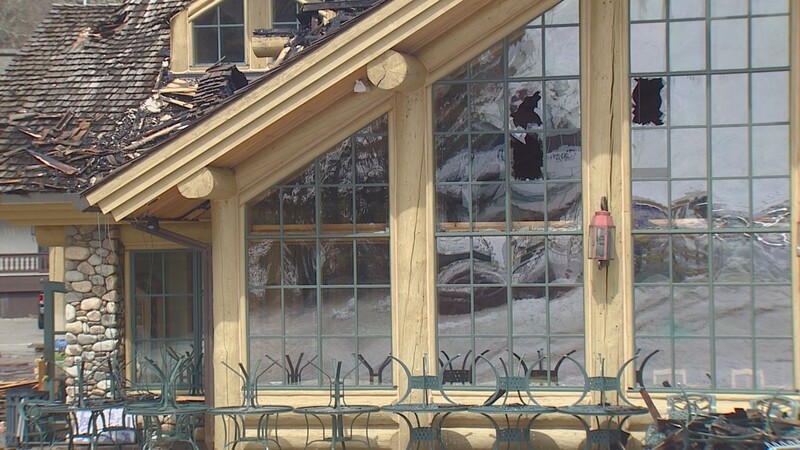 About a dozen of the lodge's large windows are broken out. Bradshaw said it is not yet clear whether the building will be a total loss. 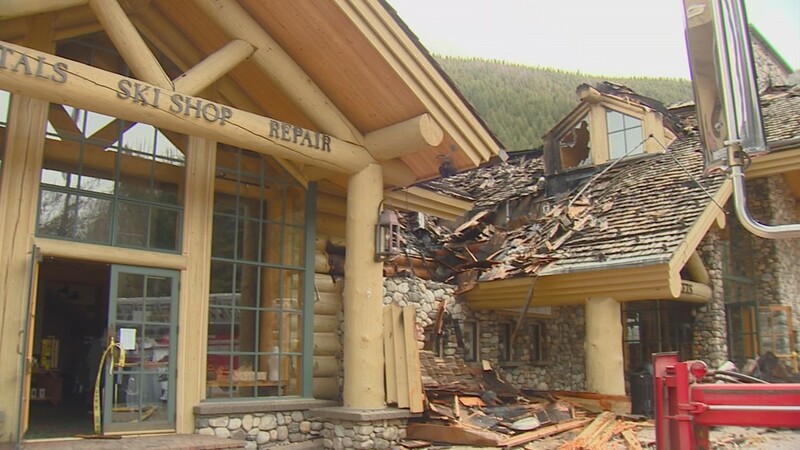 "It is too early to determine the full extent of the damage to the building, but it is significant," he said. No employees were inside the building when the fire began, and there have been no reports of injuries. 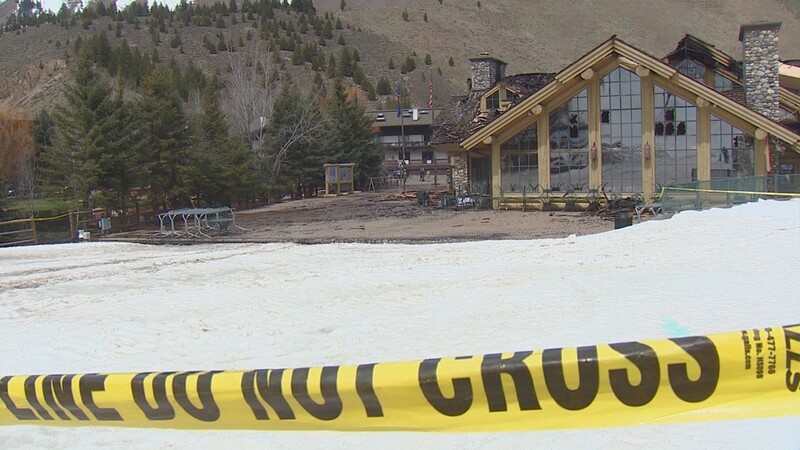 Sun Valley Resort wrapped up the ski season Sunday; the lodge has been closed to the public since, officials said. The cause of the fire has not yet been determined. 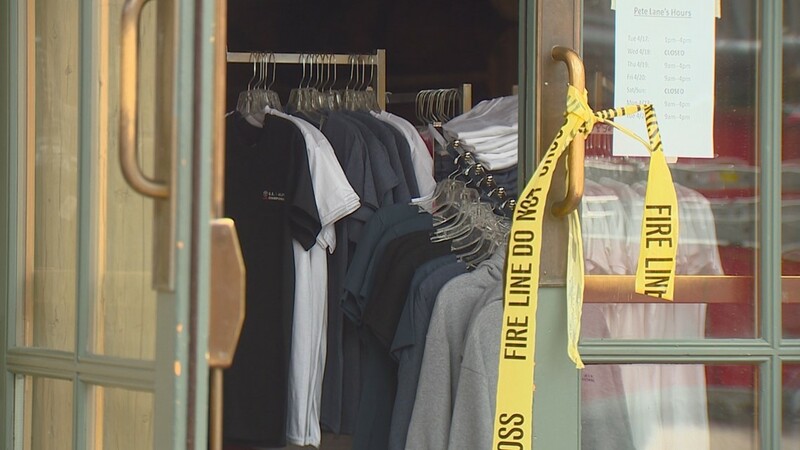 Ketchum Fire, the Idaho State Fire Marshal and the Bureau of Alcohol, Tobacco, Firearms and Explosives are investigating. 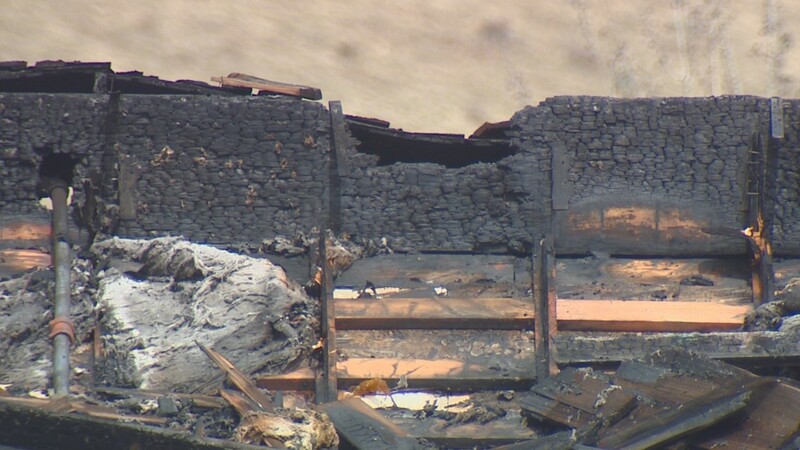 Federal agents' role in the investigation does not mean the blaze was intentionally set. 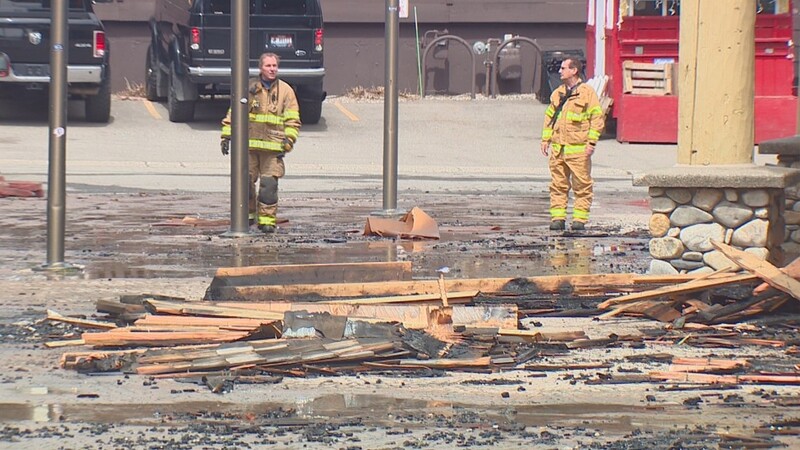 "It is standard practice for the ATF to participate in a fire investigation where there is a commercial structure with over $1 million in damage," the mayor said. 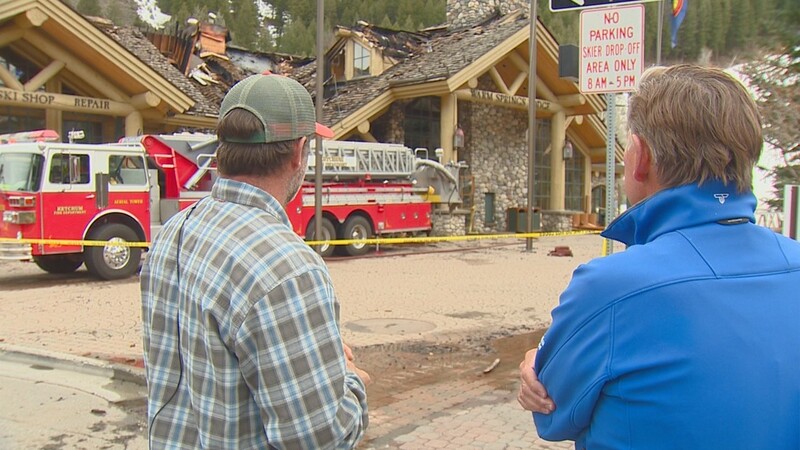 Bradshaw thanked the first responders, as well as the Sun Valley residents who have reached out in the fire's aftermath, texting and calling to ask how they could help. 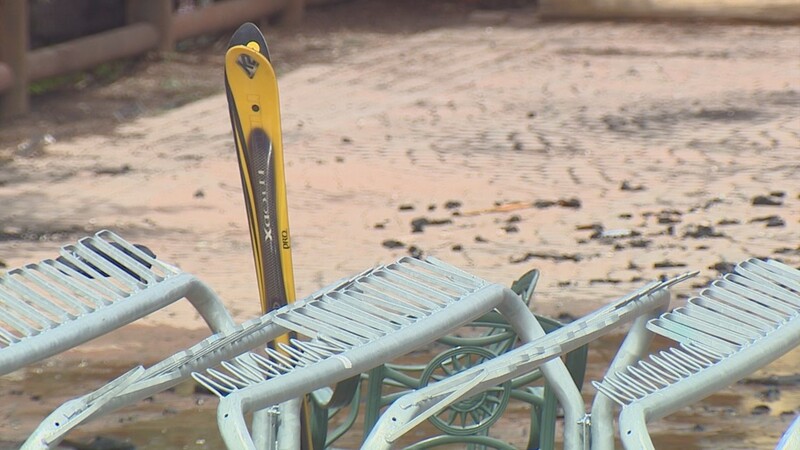 "Just three days ago, four days ago, we were celebrating the last day of our wonderful ski season and that brought the community together," he said. 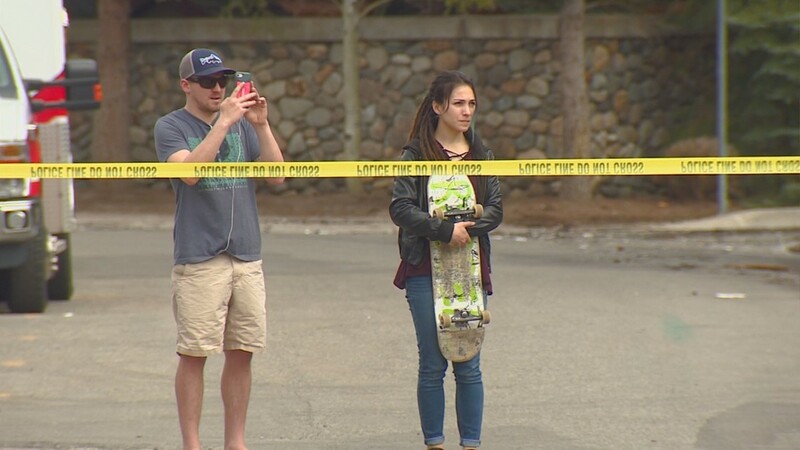 "I'm sure this sad situation will also bring the community together in a way that we find a solution going forward."